Raw food health usually starts with some sort of raw food list that a "potential" raw foodist can follow. Unfortunately, most raw food lists will only feature raw plant foods to be used in your raw food meals. This is unfair because some raw foodist actually prefer to eat raw animal foods and raw seafood for their raw food health, so there needs to be a better raw food list to help prepare more balanced raw food meals. Raw food health has come "mainly" from two extreme points of view, but there is a new raw food diet on the block. And this raw food diet will offer you a more "recognizable" raw food list for your raw food meals. The primal diet is primarily a low carb raw food diet that focuses primarily on the consumption of raw animal foods. The founder of this diet was a man called Aajonus Vonderplanitz who went where no other health guru dared go. It's probably the most controversial and powerful of all the raw food diets. 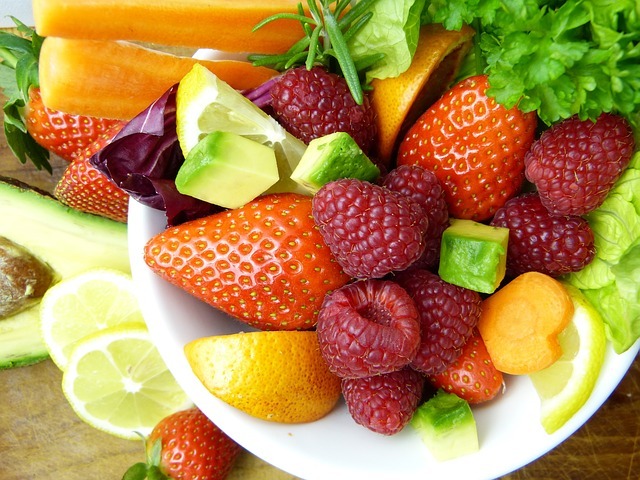 The raw vegan diet is the most well known in the "raw food world". And a raw foodist on this type of diet is only allowed to focus on raw food meals made from the plant kingdom. Most people will not be able to stick to this diet for too long because it doesn't provide enough nutrition for most people. Introducing the Oneness Raw Diet! This is the latest raw food diet in the raw food world. My raw food diet offers a raw foodist a nicer balance of food choices from both the plant and animal kingdoms. You'll enjoy raw food meals that most people already eat on a regular basis and definitely will recognize plus enjoy. Organic raw honey is the most natural sweetener and is loaded with nutrients. 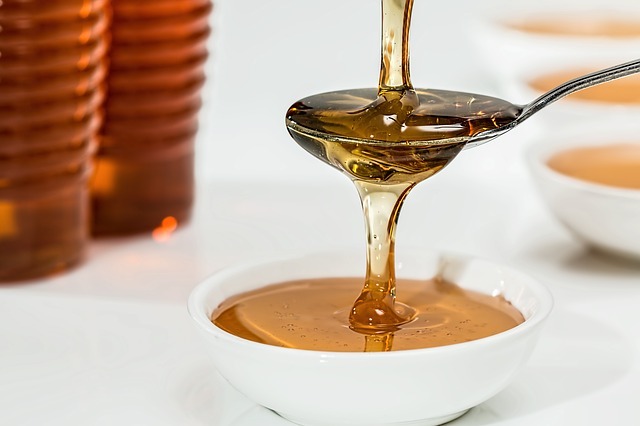 Honey has a very long history of healing internally as well as externally. 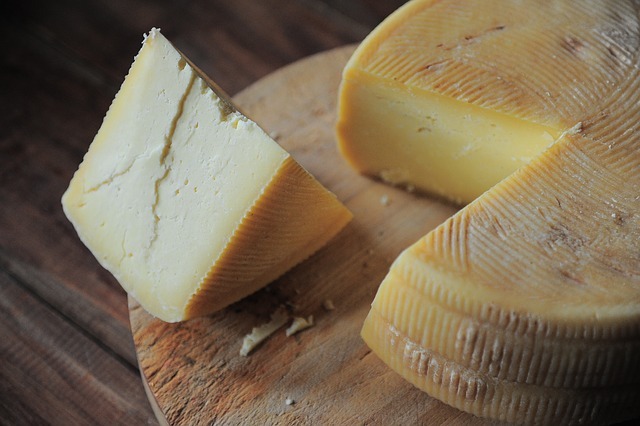 Unpasteurized cheese is rich in colloidal minerals and in many other nutrients. And it's much more digestible than its counterpart - pasteurized cheese. Raw grass fed milk was one of the most comforting and easiest of the raw animal foods for me to first consume. Great for building your teeth and your bones! Raw goat milk may be a better choice for those who only have room for a goat in their yard. Nubian and Nigerian goat milk will both have a high butterfat content. The taste of goat milk will depend upon the breed and their diet. 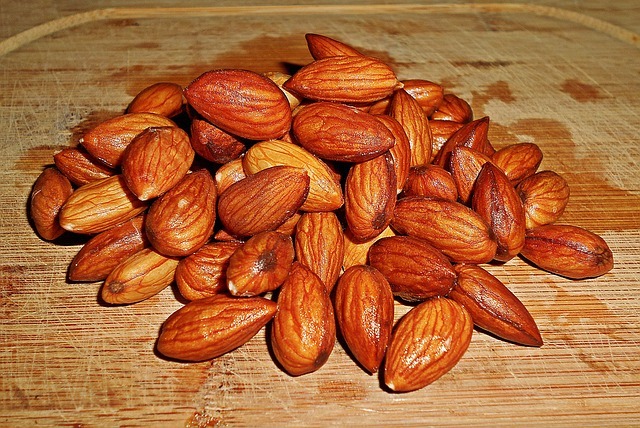 Healthy food snacks can be soaked and sprouted nuts which are more digestible. Raw nuts come with a lot of anti-nutrients! And these anti-nutrients will need to be deactivated before consuming these plant foods. Homemade nut butters with properly prepared nuts will make your homemade nut butters more digestible. 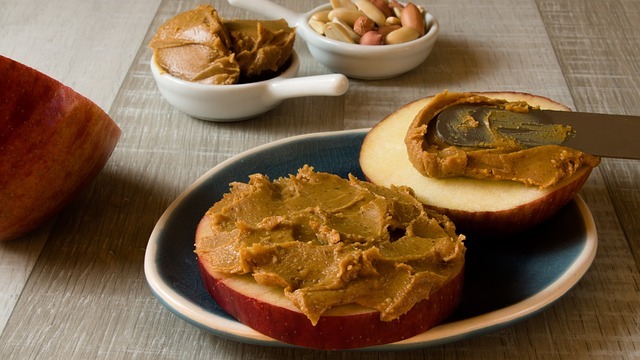 Learn how to make almond butter, hazelnut butter, mac nut butter, and peanut butter. Organic raw coconut cream is definitely a favorite. Also enjoy raw coconut milk and raw coconut water. 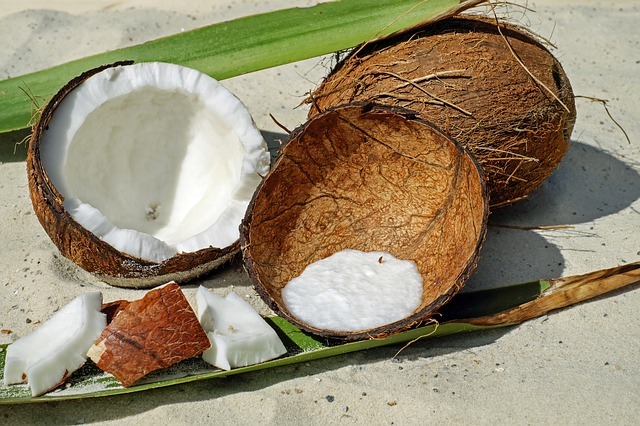 Coconut's fat has miraculous properties and this makes it a great plant based food. Raw coconut and almond milk come without the additives and it's much more nutritious for you. 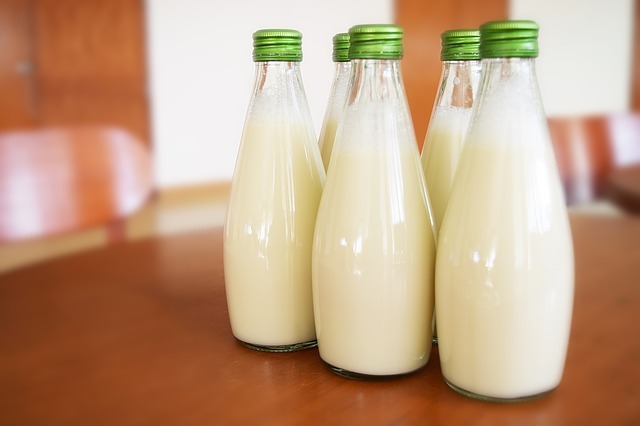 Use this milk in your favorite low carb recipes! 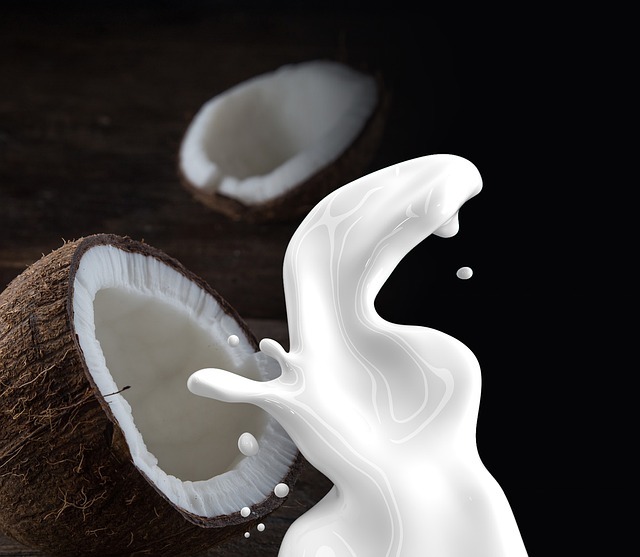 Learn how to make nutrient rich raw coconut and almond milk with your high speed blender. 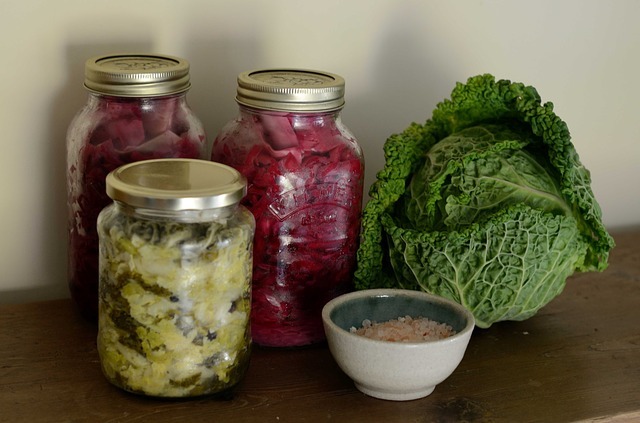 Fermented plant foods like sauerkraut, kimchi, and other lacto fermented vegetables aid digestion. Also include fermented salsa and fermented dairy foods like yogurt, kefir, cream cheese, and sour cream. 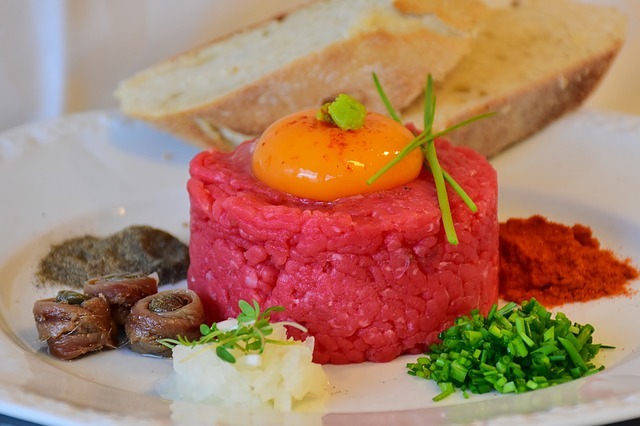 Raw meat is probably one of the most feared raw foods to eat. Which is unfortunate because it comes with powerful nutrients. 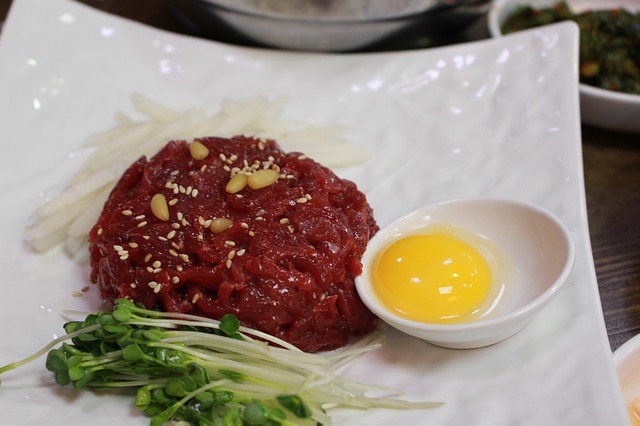 It took me a long time to enjoy raw meat, but now I'll eat it on a regular basis. 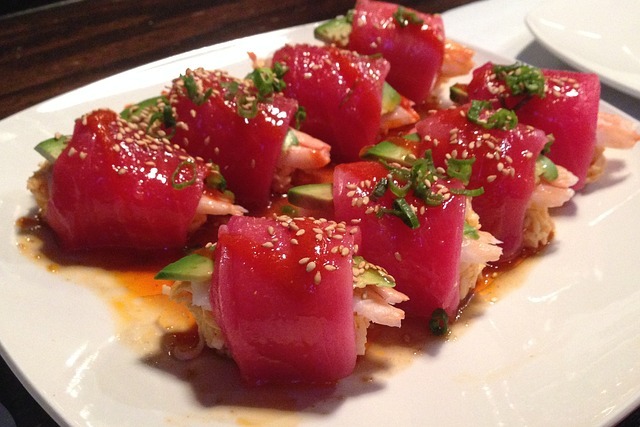 Raw tuna is also great in a Poke bowl. 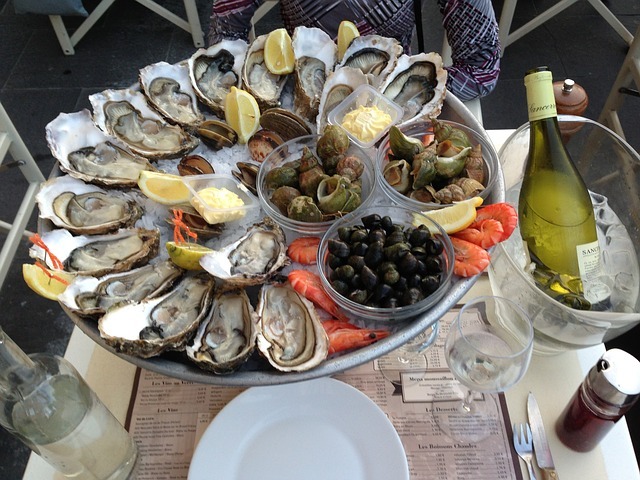 And raw oysters on a half shell is a really potent food. 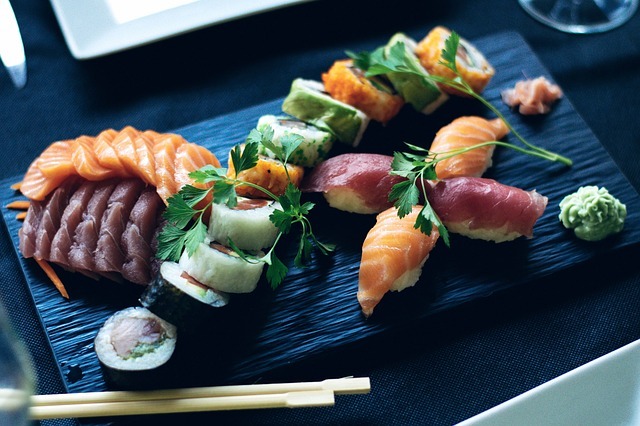 I would visit a really good sushi bar at least once a week to fill up on raw fish to get those omega 3s. 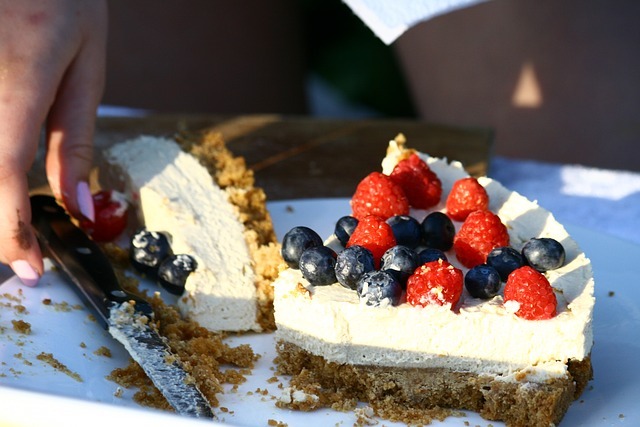 No bake cheesecake recipes can be made using raw ingredients which can include plant and animal foods. 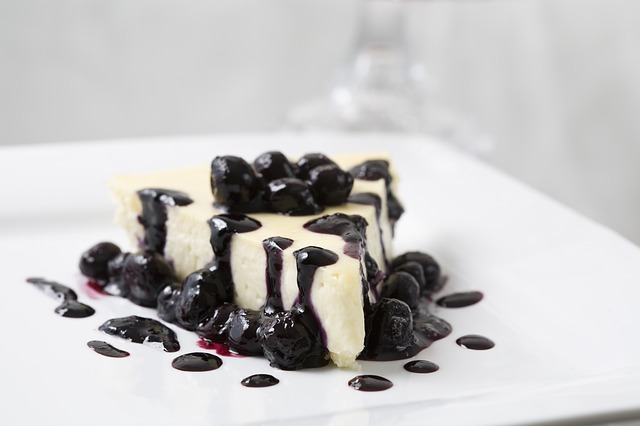 Then top your no bake cheesecakes with fresh berries or tropical fruit. Cucumber salad recipes can be a refreshing and a delicious side meal. 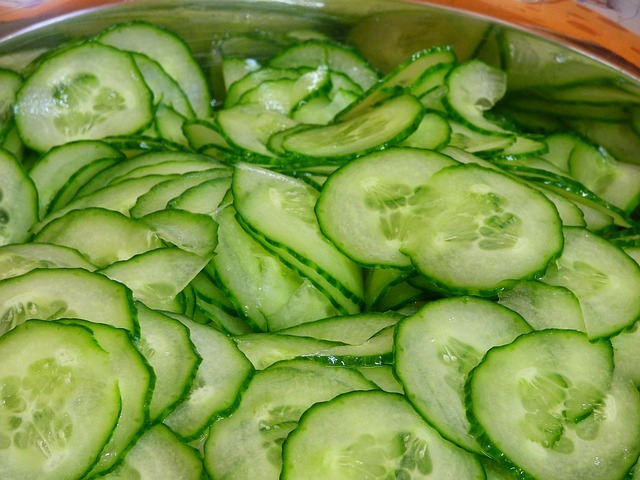 Learn how to make my mother's tasty cucumber salad. If your in the mood for something a little more spicy, try an arugula salad made from peppery herbs. 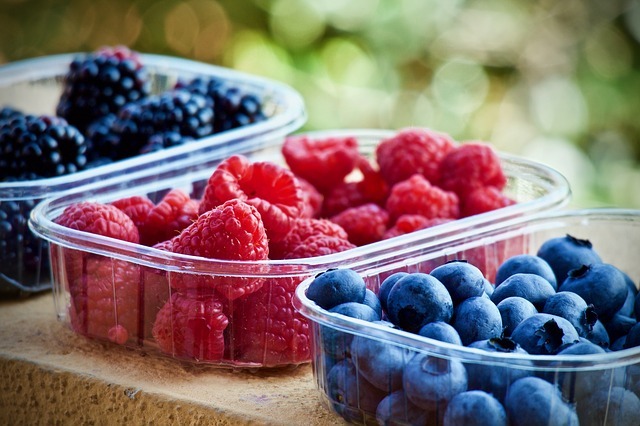 Organic raw berries can be combined with many raw foods and used in dessert recipes. Use raw berries in your raw smoothies blended with raw yogurt or raw milk. Also, fresh berries and raw whipped cream is divine! Raw homemade chocolates made from organic raw cacao can make a wonderful raw treat. 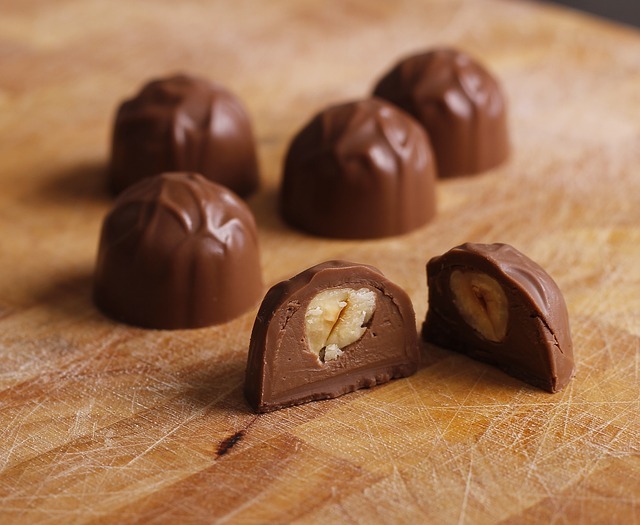 Create your own raw chocolates with healthy and creamy raw fats. Cute and fun molds make them fun to eat. Are You a Raw Foodist? Raw foodism is a lifestyle promoting the consumption of un-cooked and un-processed foods. And organic foods usually make up a large percentage of your raw food meals. If 75-100% of a person's total food consumption is uncooked food, he or she is considered a raw foodist. Raw foodism can include any of the latest raw food diets which features primarily unheated food or food warmed to a temperature of less than 116 - 118 degrees F for great raw food health. Raw foodist believe that the consumption of cooked foods cause the degeneration of one's health. And raw foodist also believe raw food health will help to prevent many forms of chronic disease. They believe that cooked foods contain harmful toxins which will eventually lead to developing chronic health problems. Cooked food meals are also thought to be highly addictive and have a drug-like effect on the body like coffee. Raw foodist typically believe that the greater the percentage of raw food meals in the diet, the greater the raw food health benefits. Eating Raw Foods will provide you with digestive enzymes (such as amylase, protease, and lipase) which aids with food digestion. And raw food meals will still have their nutrients intact and are bio-available for your body. In other words, your body can still make use of the vitamins, minerals, and especially the healthy bacteria that only comes with the consumptions of raw foods. 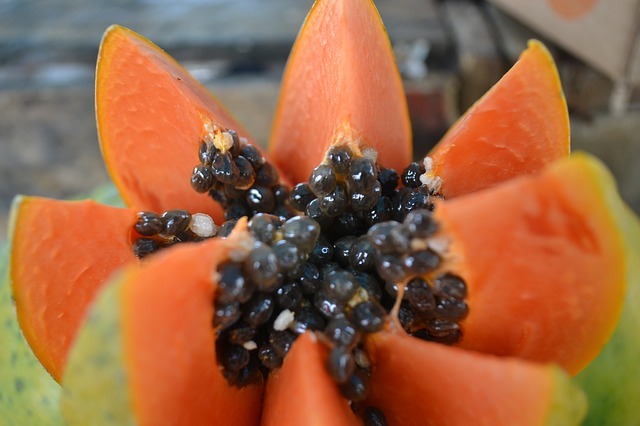 Therefore, raw food health comes from eating raw food meals that give your body a higher nutritional value. Let everyone know about your experience and what raw food diet helped you on your journey back to health. What are your favorite raw foods that you like to consume on a daily basis? 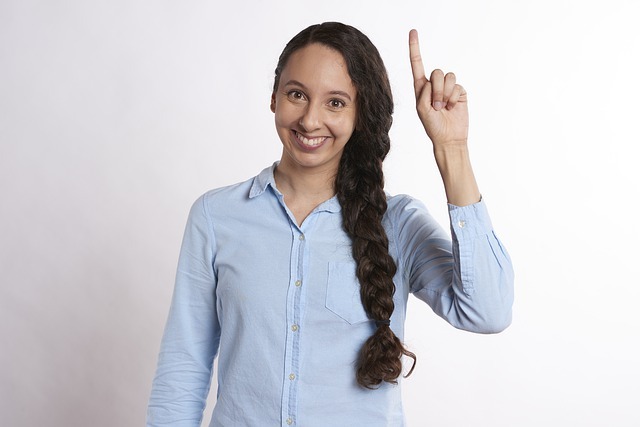 Have a raw food health story to tell?